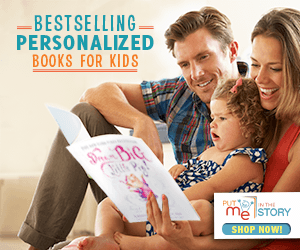 Sure, we all have our favorite, go-to storytime books. 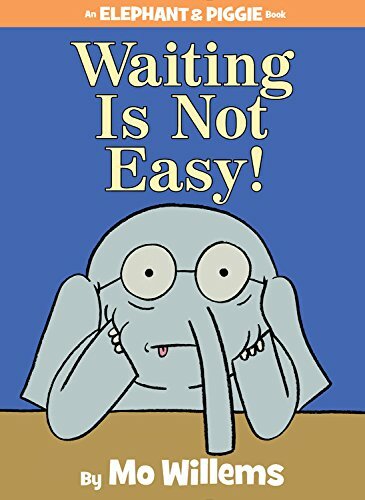 But how about all the new and fabulous books being published? 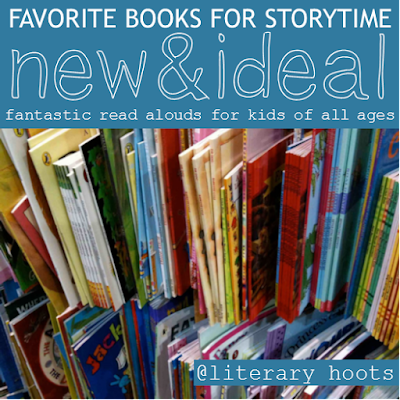 Well, here are some of my favorites that just seem perfect for storytime and read alouds. 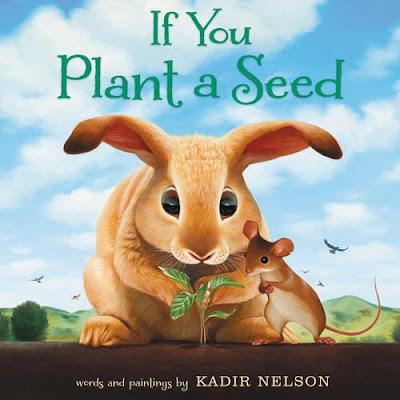 Two (adorable) animals set out to grow a most delicious garden. But what if others want to enjoy the spoils of their hard work? Will the two sow a seed of friendship? Or selfishness? This is fantastic for storytime because, first of all, there's a great lesson being taught about sharing. Who doesn't want their kids to learn that? But what's really enjoyable is the AMAZING art—the large book makes the illustrations easily visible and easy to admire. 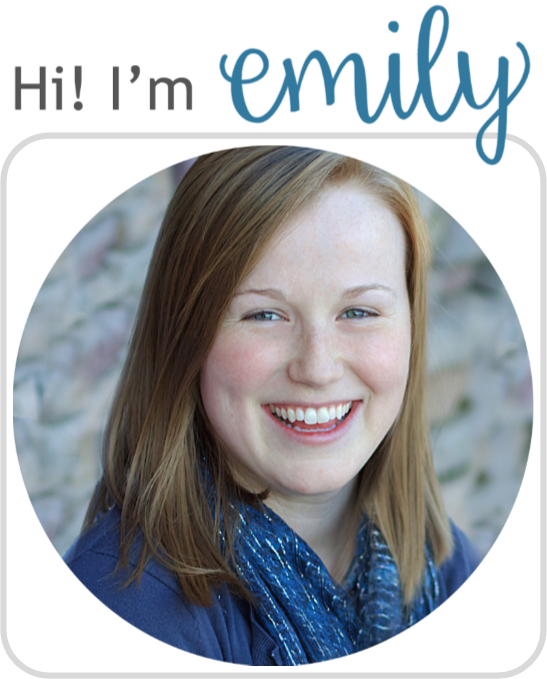 The simple text of the story allow the reader and kids to infer a lot about the emotion of the characters and the subplot. It's really well done. 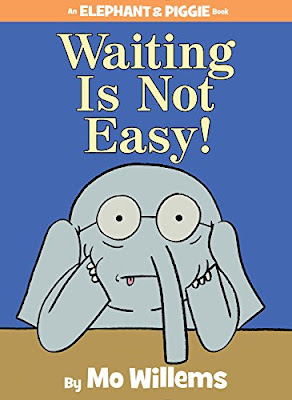 In this, one of the newest adventures of Elephant and Piggie, Gerald is eagerly awaiting a surprise from his friend—perhaps a little impatiently so. But Piggie refuses to spoil it, so Gerald is left in angst—until it finally comes. First of all, I love reading aloud most Elephant & Piggie books because there's a lot of fun energy and interplay. 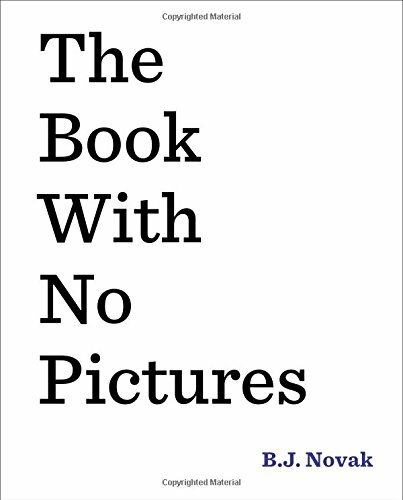 The books are great at showing kids how printed words on a page translate into real emotion in conversation. In this one, the angst is too funny and the surprise too cute to not share. Kids will love it. 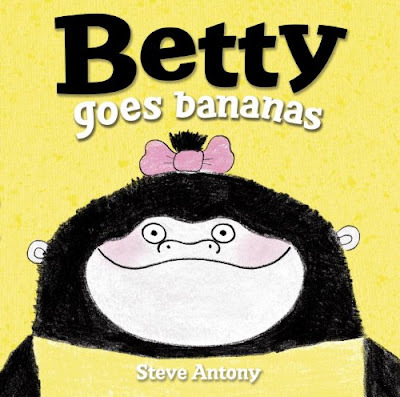 Betty is having a lot of trouble with her banana, and some tantrum-throwing seems to be in order. Even the calm Mr. Toucan, who is trying to help Betty, is losing it. And what parent can't relate to this situation? This book is really great for storytime, especially for a bit of a younger audience (like, say, toddlers). Not only will the kids appreciate the simple/repetitive story line (and illustratrions) with understandable/relatable emotions, but the parents may just learn a thing or two about tantrums as well. Plus, the ending is great. 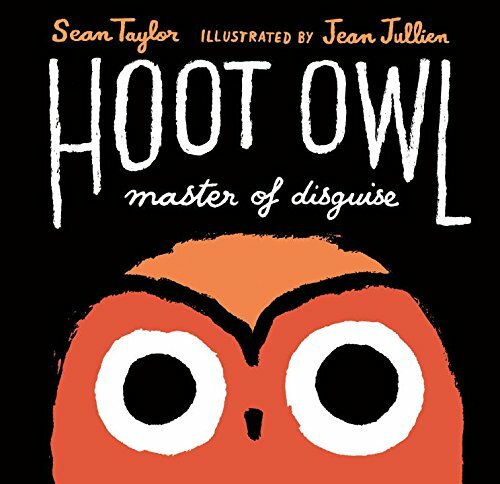 Hoot Owl, the Master of Disguise! He can fool his prey before they realize his dastardly tricks! Like the rabbit! Dressed as a carrot, the rabbit will never realize that Hoot Owl is there ready to...oh, he ran away. On to the next delectable item! Yes, this book could be really successful for storytime—if done right. The text, the whole story actually, lends itself to a sneaky, dastardly sort of tone that would be a lot of fun for the reader. It's probably best for a slightly older audience, because of some complex vocabulary and subtle humor. Try it out, I think it's a winner.